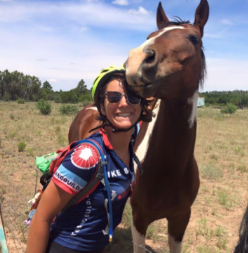 Becca comes to the Bike Union Board with a wealth of knowledge in nonprofit management, resource development, and grant compliance monitoring, as well as a passion for bikes. She previously managed the fiscal and programmatic needs of AmeriCorps programs across Massachusetts at the State Commission on Service and Volunteerism, the Massachusetts Service Alliance. Her volunteer management, environmental ethic, and grassroots organizing were honed in the six years she spent living on Cape Cod working for an environmental AmeriCorps program. She moved to Boston in 2012 in search of her first urban living experience, and a city where she could bike everywhere for transportation, and that’s what she’s doing! She believes strongly in the mission of the Union, takes pride in helping make biking more accessible to all, and being a part of and helping grow the strong bike community in the region. In her spare time you can find her getting creative in the kitchen, trying to prepare enough food to fuel her many daily bike trips. Eliza comes to the BCU after almost 10 years of anti-displacement organizing in and around Boston. 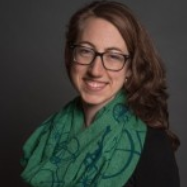 After completing the Jewish Organizing Initiative Fellowship in 2010 Eliza cut her organizing teeth at the Chelsea Collaborative building leadership and resistance to keep immigrant families housed in the wake of the foreclosure crisis. 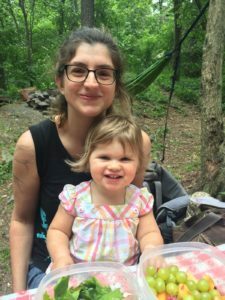 She spent the last four and half years learning about community planning and helping to grow the local food, small business and solidarity economy at the Dudley Street Neighborhood Initiative. Eliza is so happy to be back in the Dudley/Uphams neighborhood with the Cyclists Union. Eliza is a proud 4th generation Bostonian and lives in JP with her husband (who she met on a bike tour of Boston!). In her free time she can be found marching in the streets, scheming to redistribute money to frontline organizing or at the playground with her daughter. Emmanuell been a community organizer for almost 8 years working on jobs, transit, housing, and health. As an organizer, Emmanuell had the privilege to learn how to facilitate, create workshops, plan an entire campaign, fundraise, and most of all work with passionate organizers. 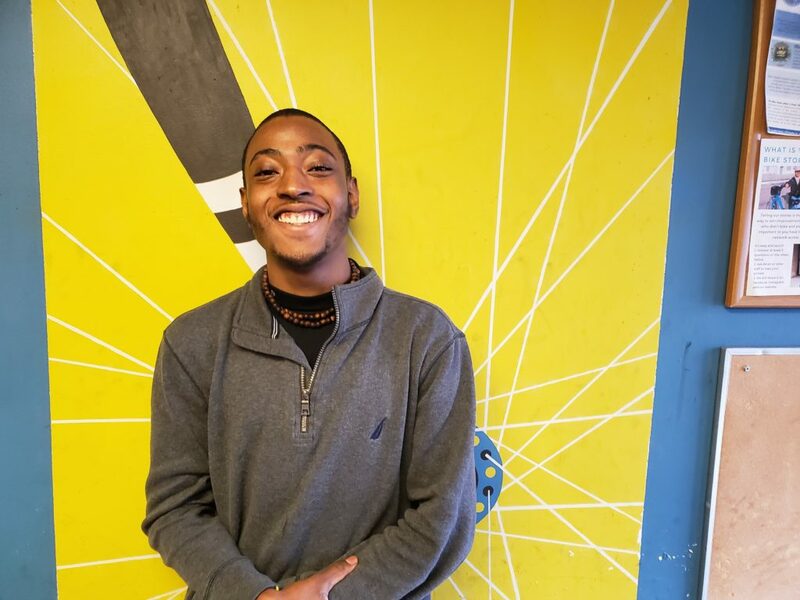 He started organizing at Dorchester Bay EDC in 2012 as part of their Youth Force team, advocating for youth jobs. He then worked with Alternatives for Community and Environment (ACE) on their transit campaign and was successful in winning a MBTA youth pass. Then he joined the community organizing team back at Dorchester Bay under the Let’s Get Healthy, Boston! Project, partnering with the Boston Health Commission to promote healthy alternatives. He is dedicated to advocating for equitable, affordable, and eco-friendly transit. He sees BCU’s work as an important way to improve the safety, health, and mobility of communities around Boston. He is very excited to work closely with organizations and others in the same effort. In his free time, he enjoys taking care of his Green Iguana (Iggy). His favorite way to destress is dancing and Restorative yoga. rode cross-country (Maine to California) through a nonprofit organization called Bike & Build. She is very passionate about Bike Union’s mission and is excited to be apart of an organization that helps bring our communities together through a shared love for cycling. In her spare time you can usually find Kaity biking around Boston, enjoying live music, or taking an art class. Jon is a communications professional and former reporter with more than a decade of experience working in politics, policy, mobility and bikes. 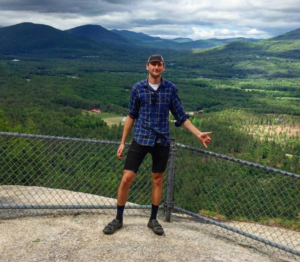 He’s been active in Boston’s bike community since his days as an Emerson College undergrad, and feels fortunate to put his wordsmithery to use promoting the joy and utility of cycling. His past jobs include reporting and editing gigs with Talking Points Memo, The Week and GQ.com, among others, as well as a stint as a bike share spin doctor. 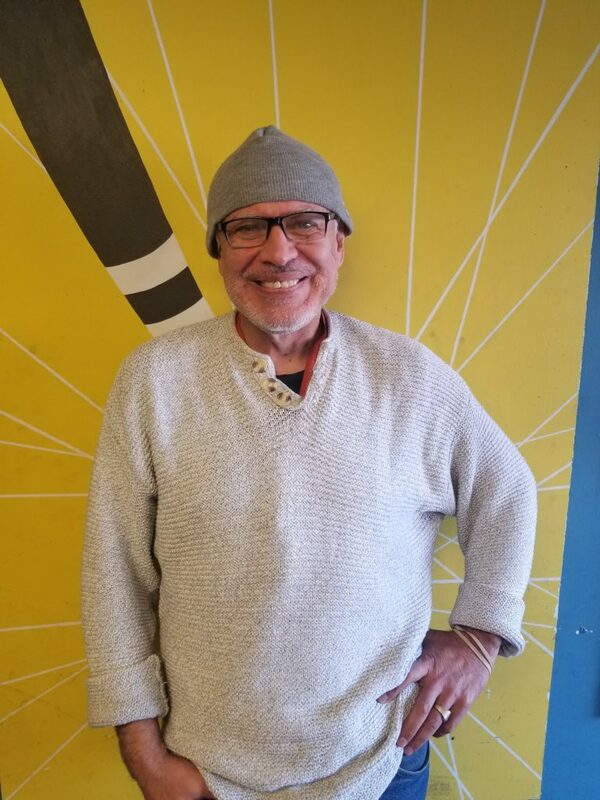 Luis is a retired civil engineer with most of his career endeavors in the Boston area. Since his retirement, he has been devoting much of his time to bicycle advocacy. He believes in bicycling as a way to empower people and build closer communities.